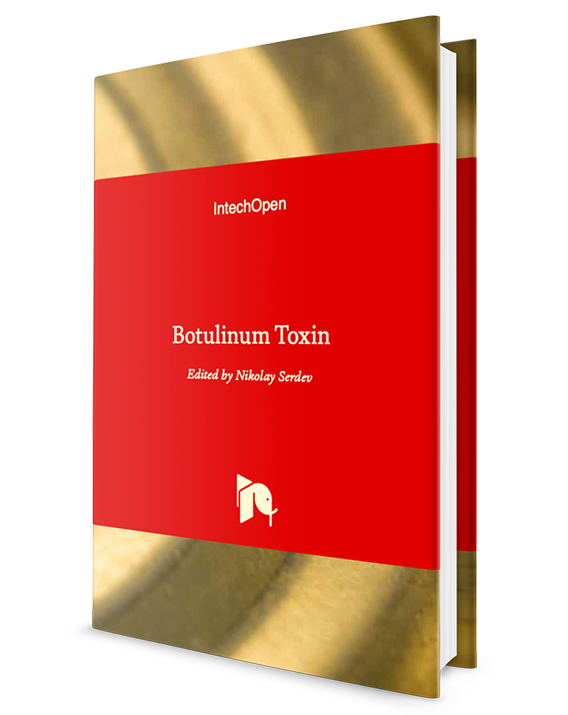 The aim of this book is to ensure a safe understanding and use of botulinum toxin in medicine. Known indications, contraindications, diversity, comparative effects between subtypes, limits, allergies, treatments, adverse reactions, nonresponsiveness, and new investigations will be described. Botulinum toxin can be currently used in nearly every specialty. The main areas in this book are cosmetics and dermatology, as well as dentistry, urology, masseter hypertrophy, chronic pain treatment, and others. The important aim is formation of the knowledge of anatomy, muscles to be treated and their function, risk factors, brand names, associations with operations, and other treatments.